It's a summer night on the plains, a night for dreamers and lovers, a night for drive-in movies. In Chickasa, Oklahoma, and Turkey, Texas, Main Street is dark and shuttered. Out on the prairie there flickers the first reel of the movie. 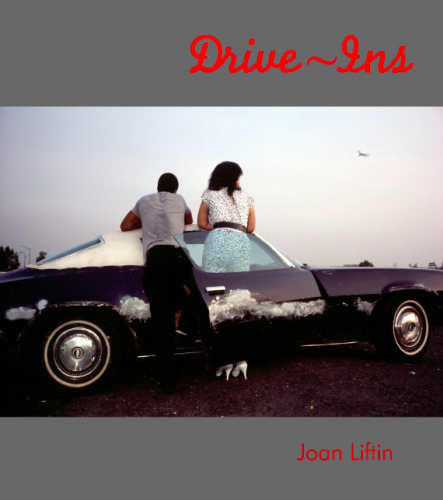 This is the boundless nostalgia of the drive-in, of the serene confidence of the United States in the 50s, when Korea was a far-off land and Vietnam wasn't on the map, General Dwight D. Eisenhower was in the White House, and Edward Hopper captured the spirit of the age. It was remembered again in The Last Picture Show and by the Boss, Bruce Springsteen, when he sang My Home Town. There were 6,000 drive-ins across the Union then. There are 547 now. Idaho has The Spud, Texas had The Trail, and even New York City has the walk-in show in Bryant Park. The drive-in was born in 1933 in Camden, New Jersey, when an enterprising gas station owner projected a movie on his wall to entertain impatient customers. Since then the drive-in has had its ups and downs, latterly torn down to be replaced by shopping malls and tatty developments. But that zeitgeist will not die, and in Drive-Ins Joan Liftin has rung again the town bell that remembers it. There are many who will agree with her, and shake their heads at the loss of the apparent innocence of that age. This is now a very different world in which her photographs recall the ephemeral evenings at the drive-in, of the heart-breaking back row kisses, of the beer-topped coolers and popcorn, and the giant images of Monroe, Clift, and Gable bestriding the wilderness. Joan Liftin took these photographs over 20 years, some off-hand, some desultory, some with a startling, mesmeric evocation of what the drive-in was and meant to a generation of Americans. 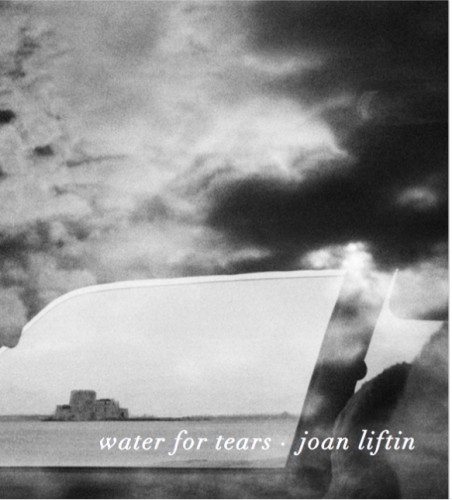 Joan Liftin has worked as a photographer, photo book editor and teacher for many years. She is the author of three photo books Drive-Ins (2004), Marseille (2015) and Water For Tears (2018). Liftin was Chair of the Documentary Program at the International Center of Photography (from l988 to 2000) and the Director of Magnum Photos library.